one of We often have dogs from 6 months upwards available for rehoming. As this is an ever changing situation we are not able to show pictures of the dogs concerned but all other details will be current. In the interests of our dogs' welfare we do not home dogs where they will be left for more than four hours per day. We cannot rehome dogs out of the areas that we cover. If you cannot find your area in the list then please contact this website: Find a Rescue Dog. We never use outsiders from dog forums or other agencies to check any adopter, assess any dog or rehome a dog for us because we need to establish the right relationship and maintain follow-up. We will stay in touch with you and give you any help or advice and there is always someone available to help with any problems that may arise. 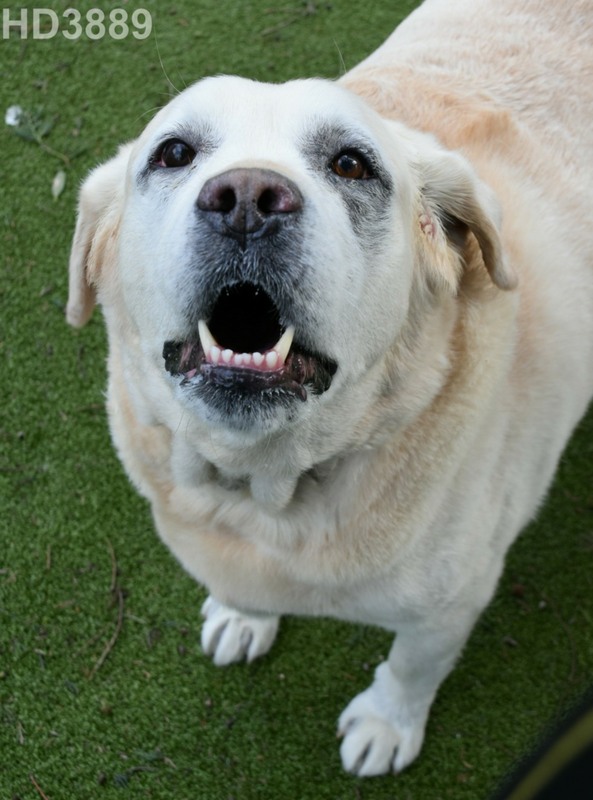 We never turn away a Labrador because of age or infirmity or with a health problem. We will home our dogs with children provided we know the full history of the dog in question and that it is already used to children of your age group. Remember the golden rule never buy over the internet as most of these puppies come from puppy farms as far away as Eastern Europe and they can be illegally imported. Please seek advice from us first before you make a purchase. We want you to have the right dog and not a heartache or a very large vet bill. Need to rehome your Labrador - We understand that this is a hard decision in most cases and very stressful. We are all very sympathetic and will do anything and everything we can to help you. If you need advice then give our office a call and Anne our Administrator will be more than happy to help you. See numbers below. Don't worry if you do not reside in an area we cover - just contact us using the info@labrador-lifeline.com email or the telephone numbers below and we can put you on to your nearest accredited Labrador Rescue. You will have peace of mind knowing what has become of your family pet. If you would rather have a chat about your dog and rehoming then please do give us a call on 01256 884027/07860 691251. Please contact us first rather than trying to sell your dog through the internet. Looking for a Labrador? The Labrador Lifeline Trust often has dogs from 6 months upwards available for rehoming. All homes are personally checked by our own volunteers and no outside agencies are used for this purpose. This is to give peace of mind to those owners who can no longer keep their dog for whatever reason. We will never place a dog in a home where we would not be 100% happy to leave our own dog. Our role is to find the right dog for the right home. We want to ensure that it will be a kind and loving environment for any rescued Labrador. 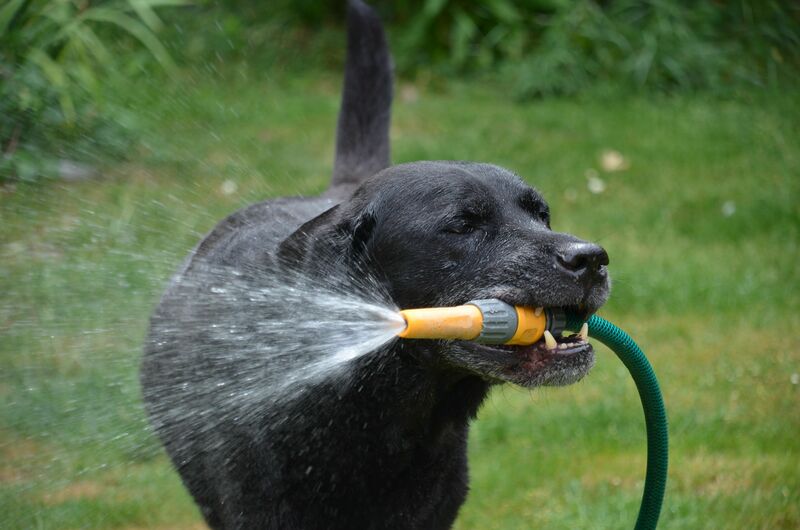 All our Labradors are fully vetted for health and temperament and you will be told the full history of the dog. The only exception is in the case of a stray. If a stray we will not home to a family with children under 14 years. Once you have your dog then we will keep in touch with you to give you any help or advice. There is always someone available to help with any problems that may arise. We offer a 24 hour care service and are always available to help with any problems or just for advice. We are always looking for new volunteer helpers and foster homes within the areas we cover.